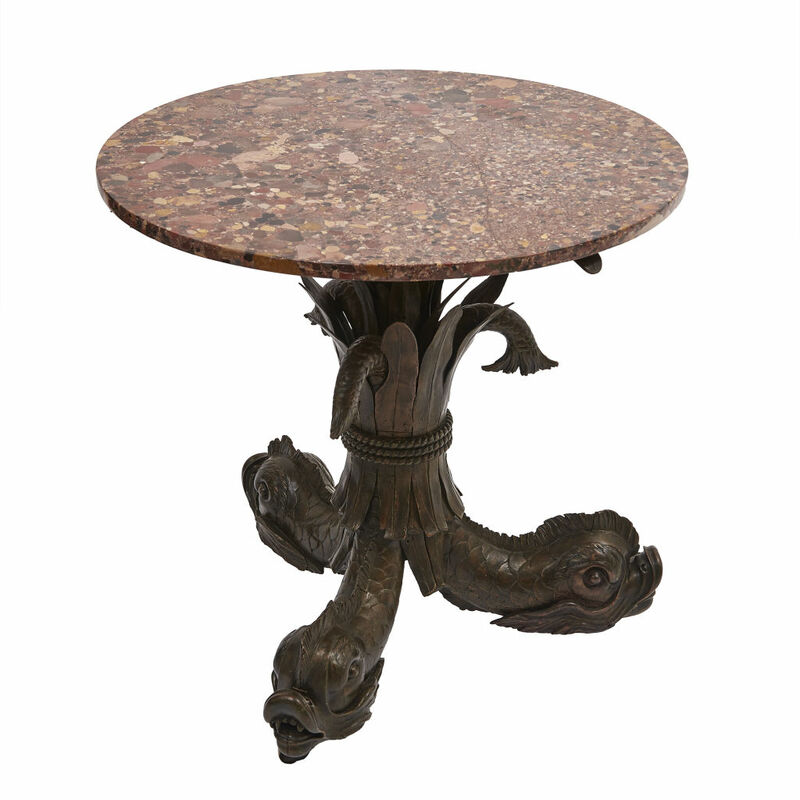 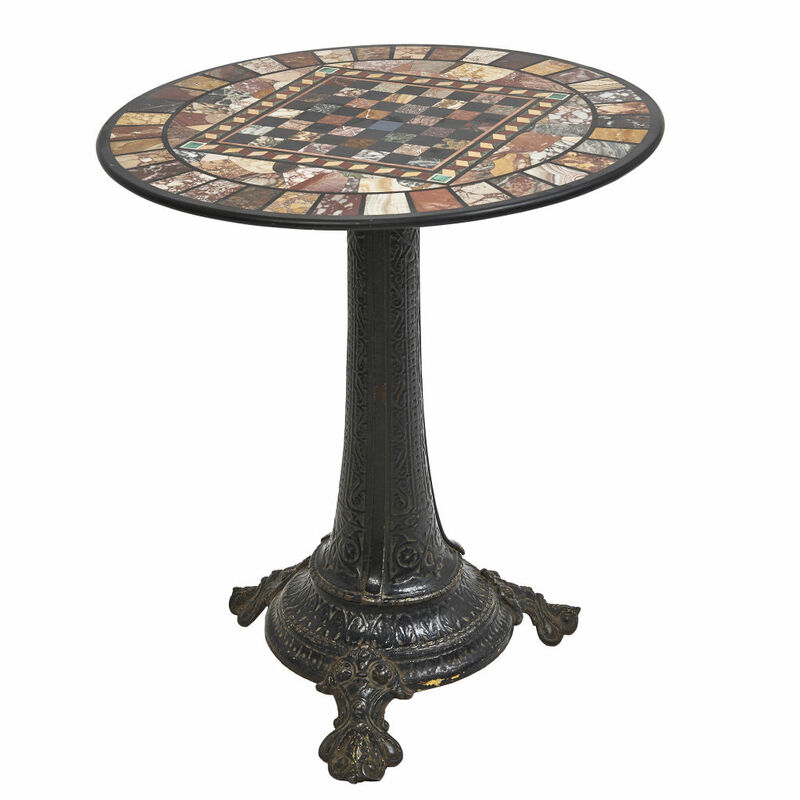 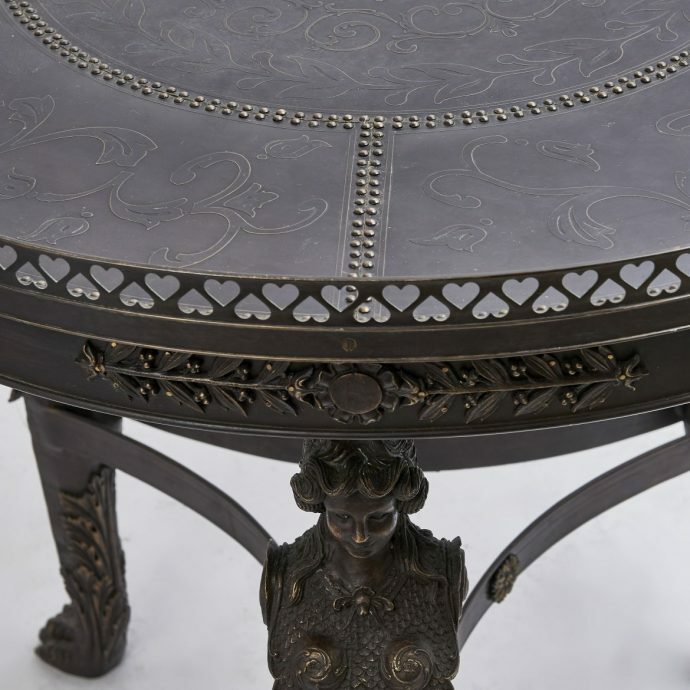 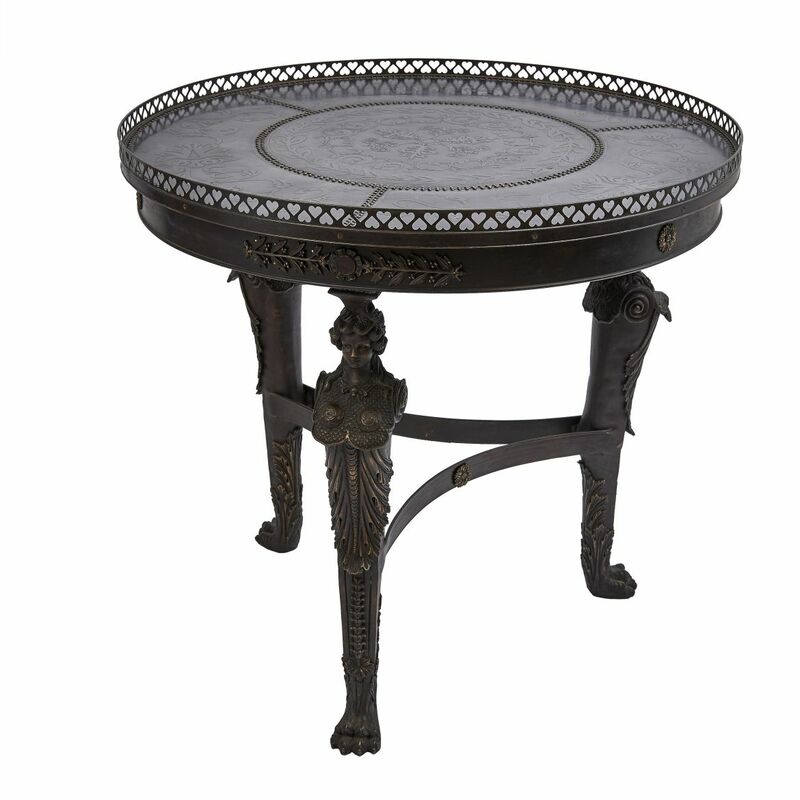 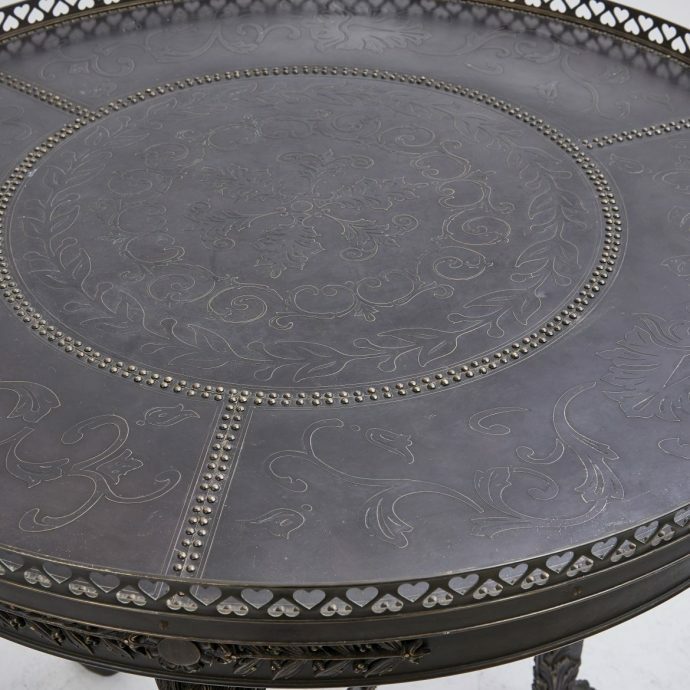 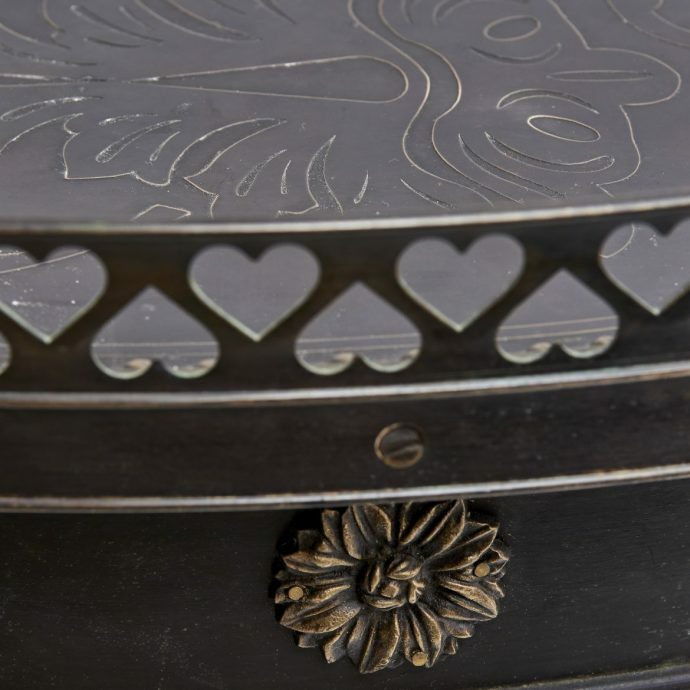 Patinated bronze Napoleon III style gueridon. 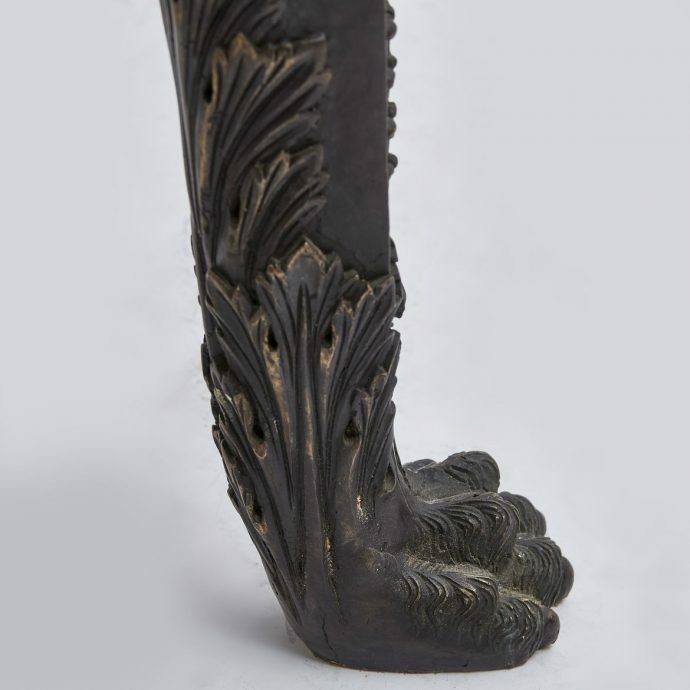 The legs formed as female terms, and the top with applied foliate decoration. 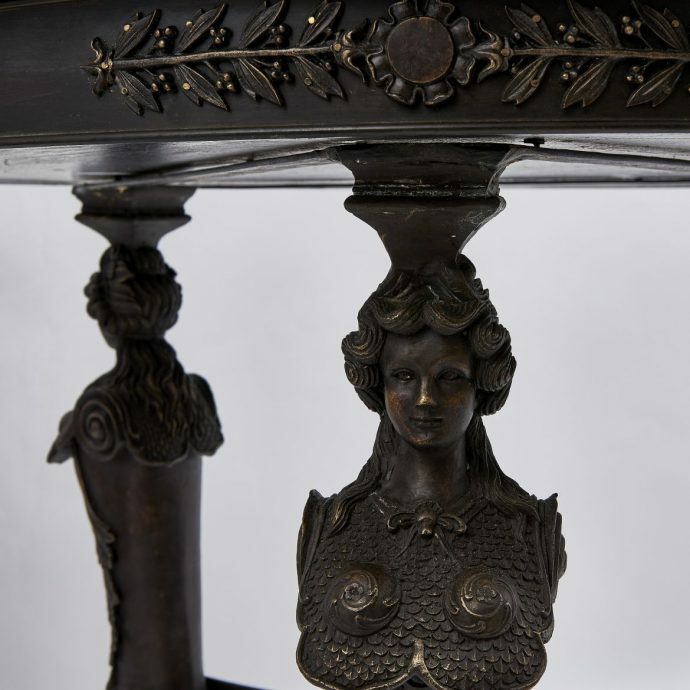 French c1950.